I installed the Raspbian lite image to my SD card. But when I connect, I see only black screen. You have discovered a "feature" of the Raspbian Lite OS. The way Raspbian Lite differs from Raspbian is it has no GUI, (Graphical User Interface). So when you try to VNC into the Pi, you are going to get no GUI, as that is exactly what you would get if you connected the Pi to a monitor using HDMI. However, I can confirm that using SSH will work normally. Also, if you do want to make use of VNC the normal Raspbian distribution will work and I believe it has VNC built-in and enabled by default. It is possible to install the packages required for a GUI interface, this page on the official Raspberry Pi Forum gives a really good explanation and comparison of the different GUI's. 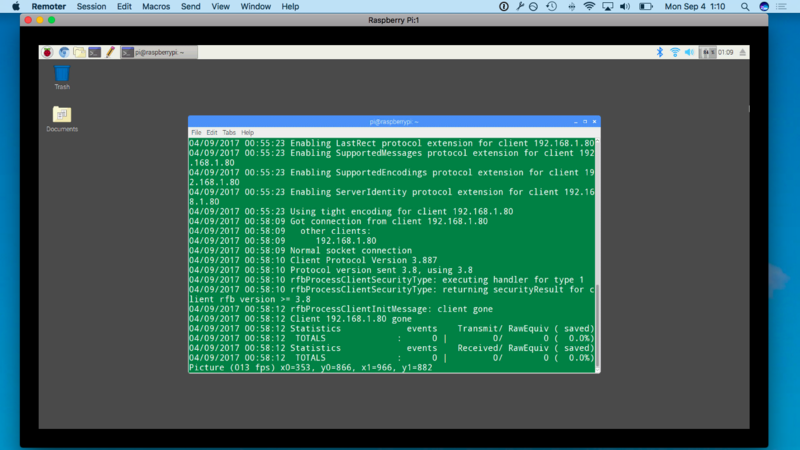 I read tons of posts about this issue... and they all resulted in a RealVNC / x11VNC / Remoter black screen VNC connection on my Mac to my Raspberry Pi. DISPMANX was the ulimate solution to VNC into the Raspberry Pi running Raspbian Lite. Not the answer you're looking for? 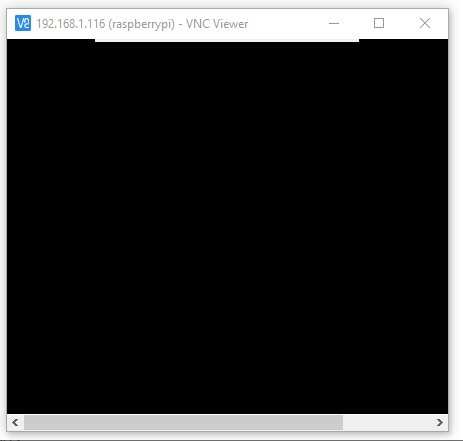 Browse other questions tagged vnc pixel pi-zero-w raspbian-lite or ask your own question.